We may experience unresolved conflict in any area of life. The Principles of Effective Communication and Underlying Philosophies of Mediation are employed to explore and consider any areas of life in which conflicts have occurred and how they may be responded to constructively where they have had a history of destructive responses. As you go through the different pages giving examples of different areas in which unresolved conflict can occur, I think you will start to see that ineffective and destructive responses take a similar form in all these situations and how awareness of the Principles, Underlying Philosophies and the skills of Listening, Summarising and Questioning enable a return to constructive responses to occur. While we have high expectations of schools to 'teach children to live in society'...... the responsibility is elsewhere..... and it's not in the Family either. The workplace is an area in which most people experience occasional or continual destructive responses to conflict. 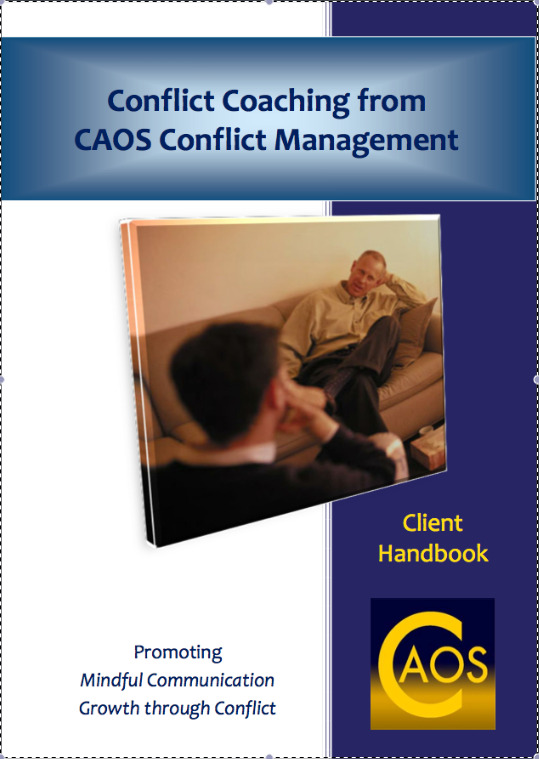 The Principles and Philosophies described on this site provide ways of understanding and improving the effectiveness of the communication and conflict resolution that occurs in the workplace. 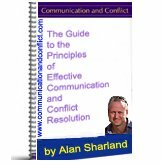 These links take you to example areas in which the Principles of Effective Communication and Conflict Resolution can be applied but of course they apply in any area of human interaction not just those listed above. 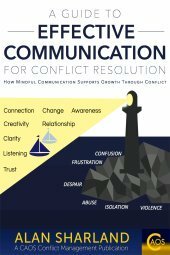 Buy The Guide for just $12 and get a FREE COPY of Listening, Summarising and Questioning - The Simple, Effective Skills of Conflict Resolution.